I've been in the reminiscing mood lately. I think it's the weather. Whenever the chill of fall hits me, so do the memories. I've been missing Europe a lot lately. I miss the buildings, the brick streets, the food, the people, the shopping. 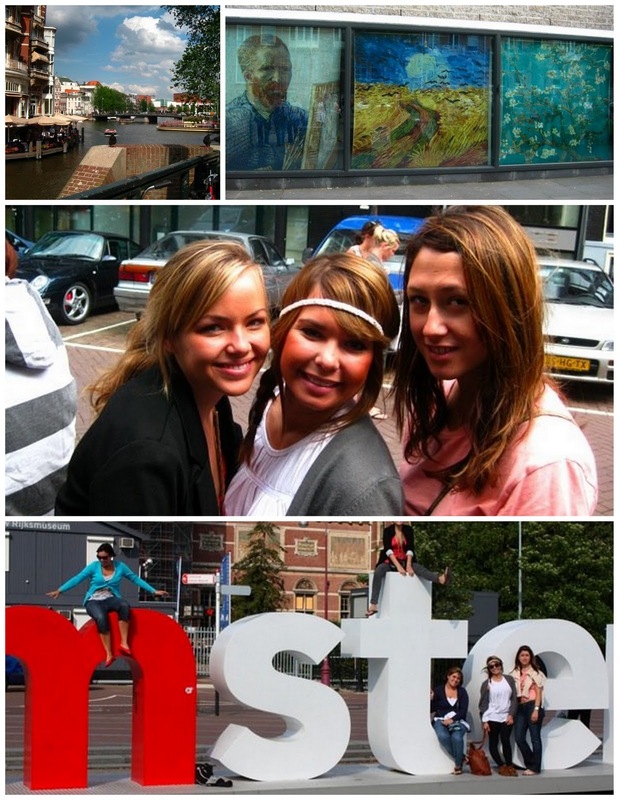 One city I'm itching to go back to is Amsterdam. 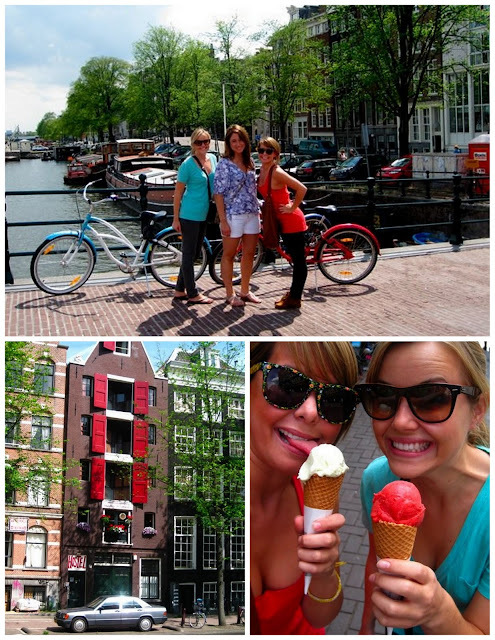 I scrolled through some photos of the trip I took with my dear friends, Lisa and Jess. Looking at all the memories makes me want to hit rewind and go back two years to experience it all again. While there, I stayed at my first hostel, rode bikes around the city, ate at numerous pancake houses, paddle boated in the canals, visited the Anne Frank house, the Van Gogh Museum, the Heineken Brewery, and of course the Red Light District. We crammed it all into three days. I thought the city was absolutely beautiful, despite its bad rep. It's definitely a place I need to visit again.